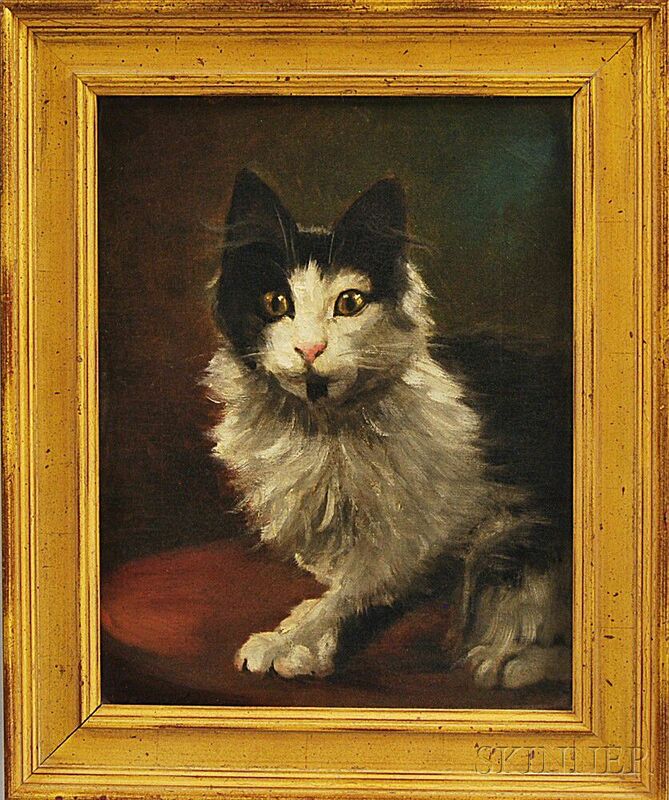 American School, 19th/20th Century Portrait of a Cat. Portrait of a Cat. 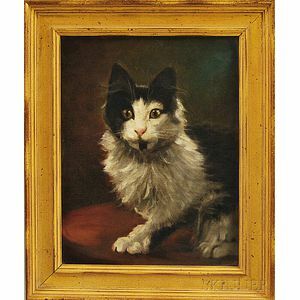 Signed and dated "Partridge 1900" l.l. Oil on canvas, 14 x 11 in., framed. Condition: Lined, craquelure.